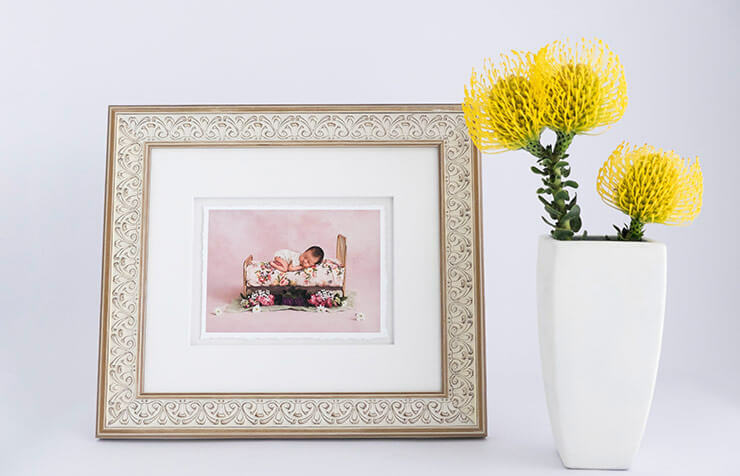 Fitzgerald Photo Imaging offers a complete line of custom picture framing options right here in our Perth showroom. 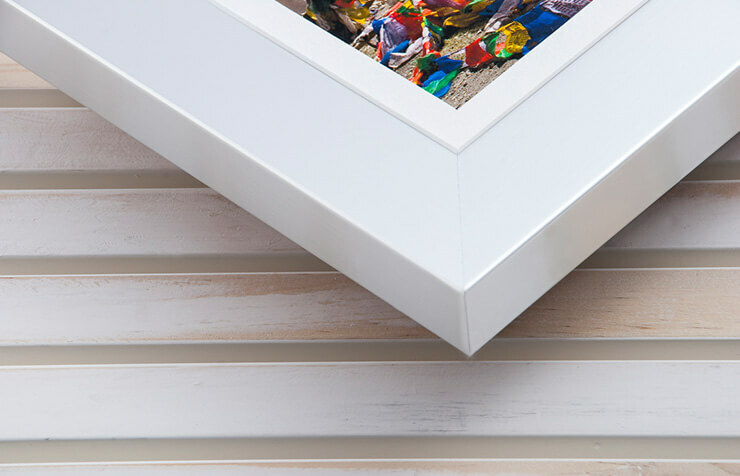 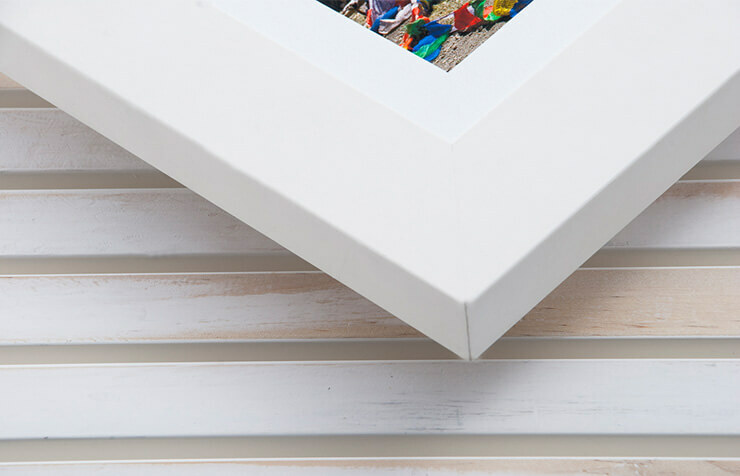 Available in a wide range of styles and colours, out matboards and picture frames are carefully hand made in our workshop to add a professional finish to any photograph or print. 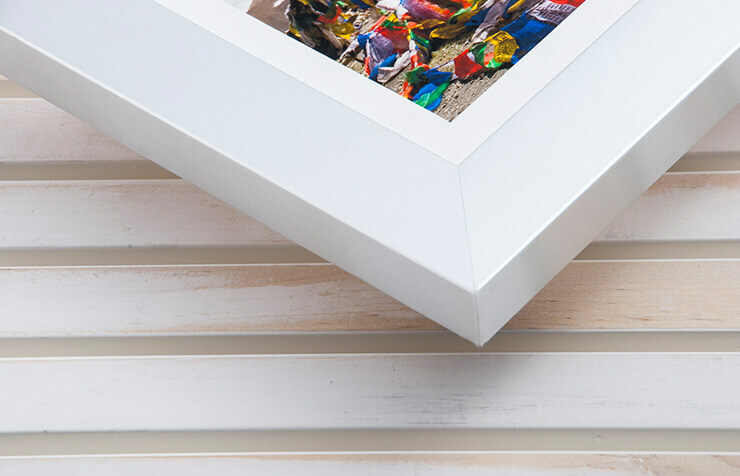 Sometimes the hardest part can be envisioning the best frame or matboard for your print. 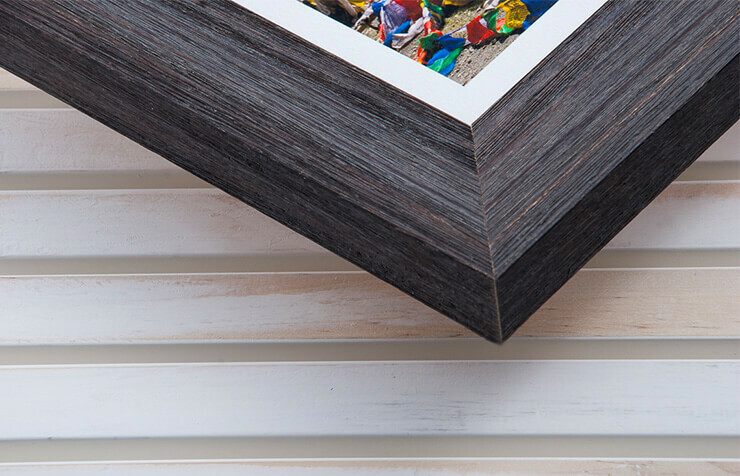 Our staff are experts at helping you select the most complementary combination for your framing project. 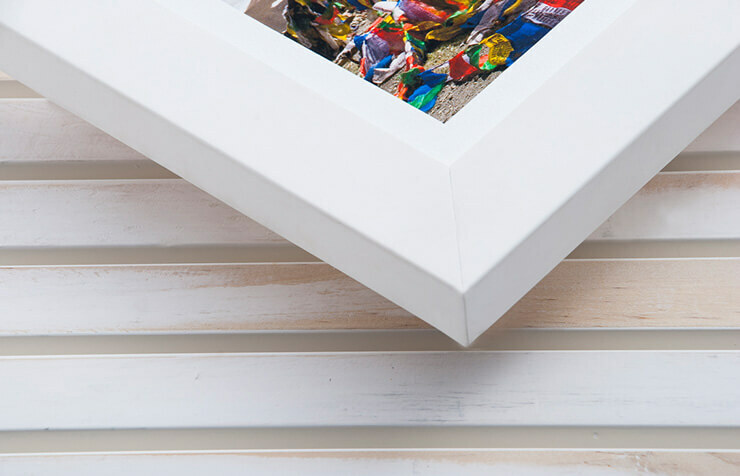 We see hundreds of thousands of images every year and have great ideas on how best to present them for your home, office, or exhibition space. 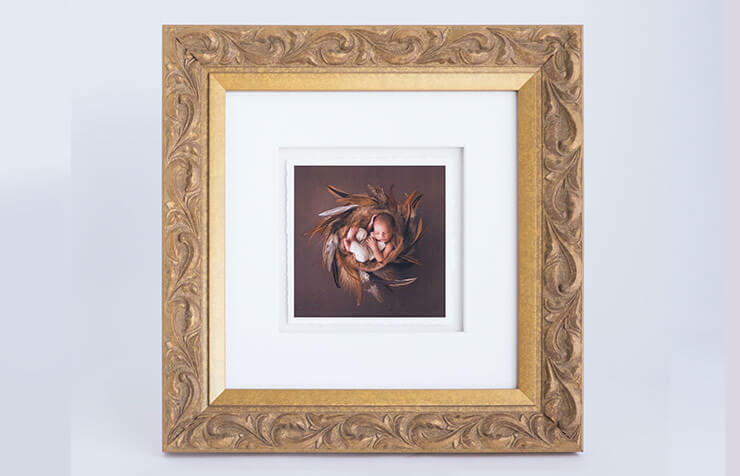 We have a long history in helping our clients create traditional designs for their portraits and landscapes. 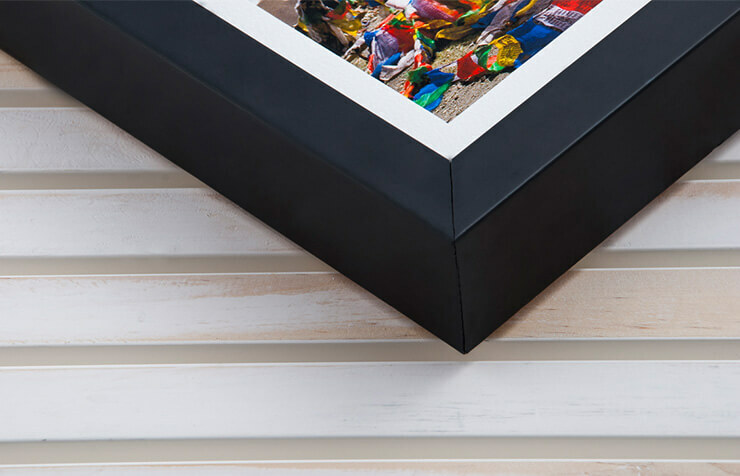 If you would like something with a modern flair, you can also check out our acrylic facemounts and ice block desktop products. 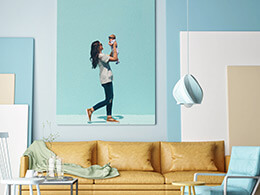 We have a bedroom, a chair space, living room, dining room, fireplace, kitchen and nursery to choose from. 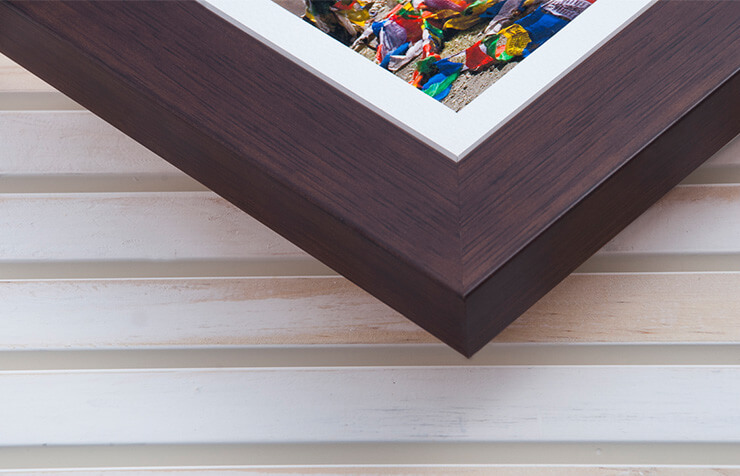 So you can see how big your framed images will look within a room, and what images go together as a collection. 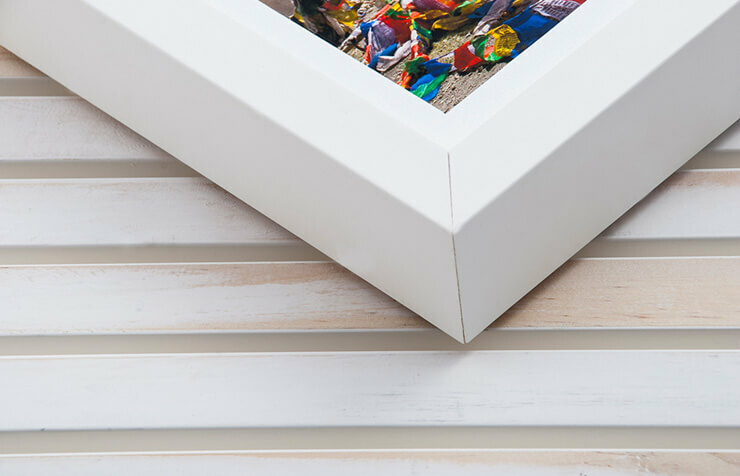 Just ask our friendly customer service staff to whip up an example and you will be surprised with your images hanging in a space together, looking amazing of course! 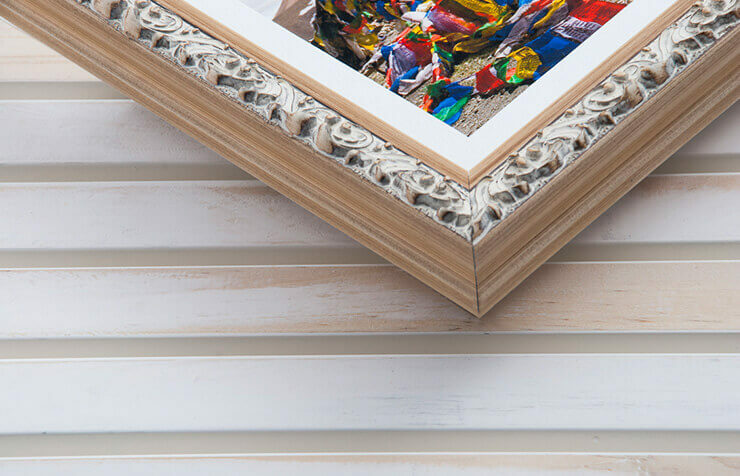 A contemporary frame collection exclusive to Fitzgeralds, these frames add depth to your walls with the premium art print, matboard and glass set back approximately 25mm. 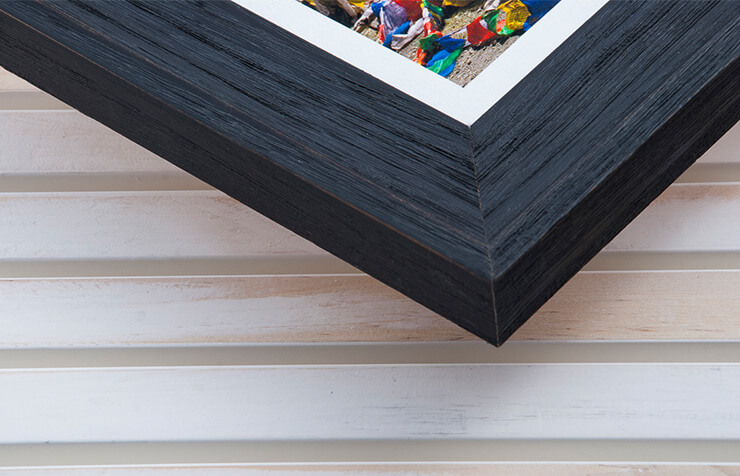 Colours available online for easy ordering: Black, White, Cappuccino (Natural), and Chocolate. 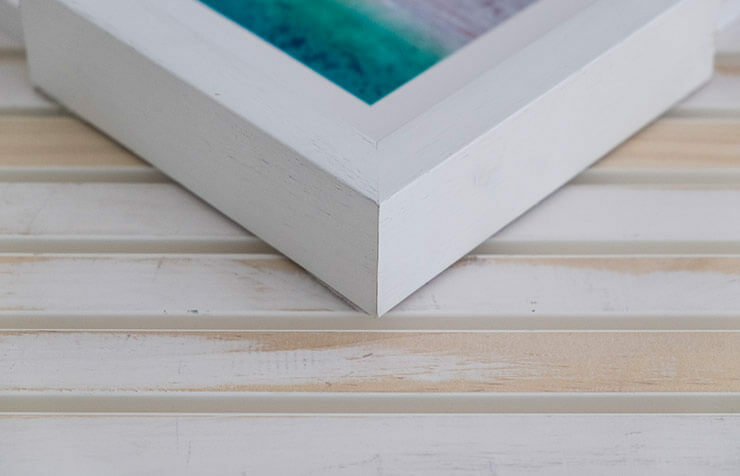 Other colours available in store. 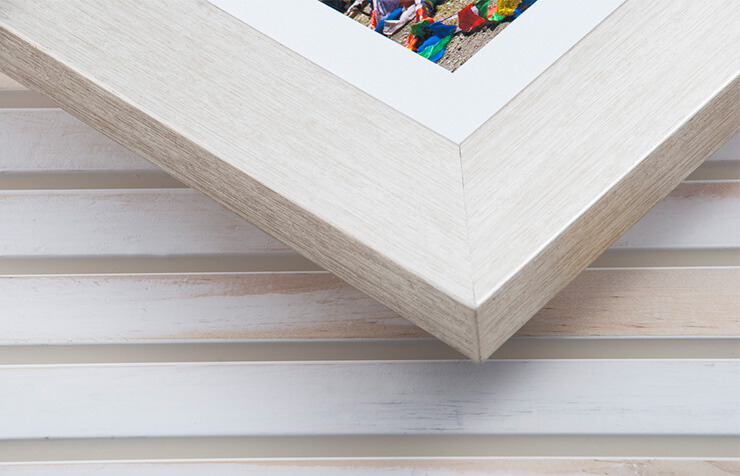 Our newest range of frames are designed to sit beautifully on a table top or sideboard. 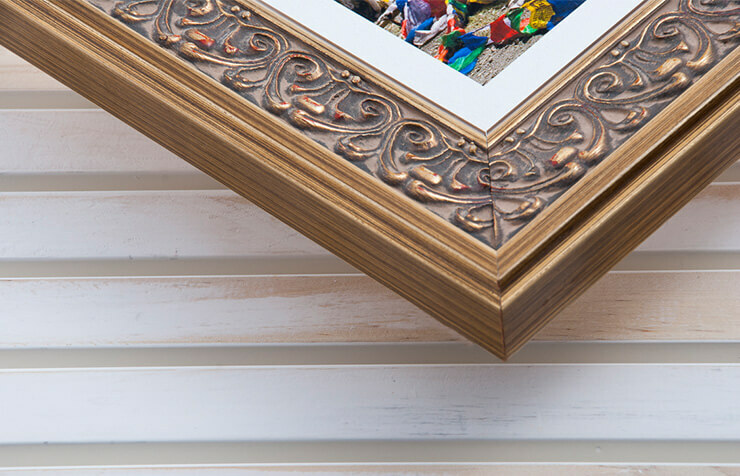 Supplied complete with a carefully hand-torn art print, these are available in either Ornate Gold, Ornate White, Portofino Black or Portofino White finishes. 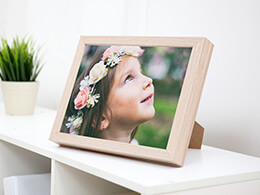 Image sizes available are 5x5"/13x13cm or 5x7"/13x18cm. For a no fuss simple frame do not underestimate the standard collection- it is sharp! 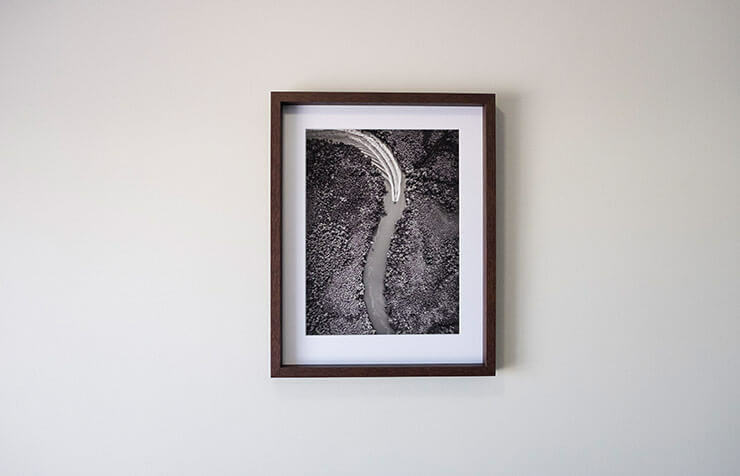 Available in White, Black, Jarrah, Mocha, Silver and Beech. 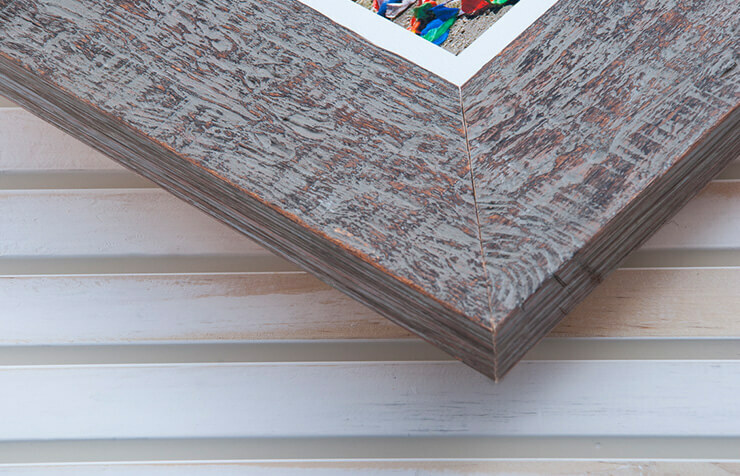 This frame is 30mm wide x 20mm deep. 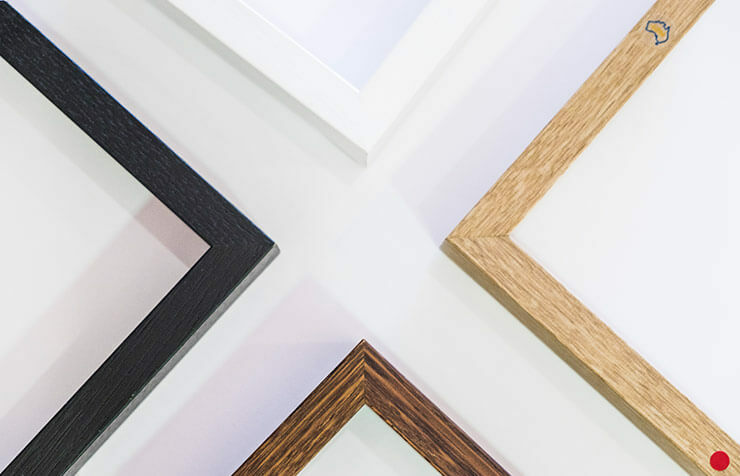 Our classic frames are simple and elegant perfect for all occasions. 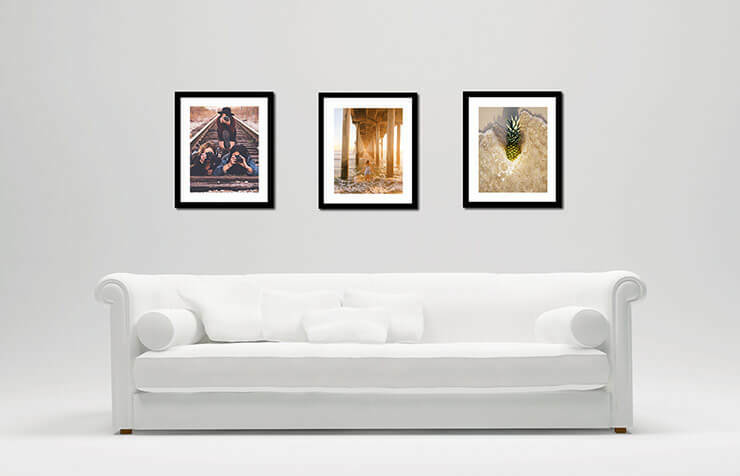 Available in White, Mocha, Black, Gold, Jarrah, Silver. 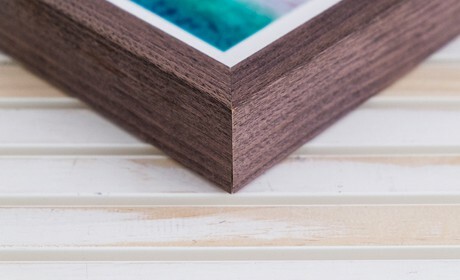 This frame is 38mm wide x 20mm deep. 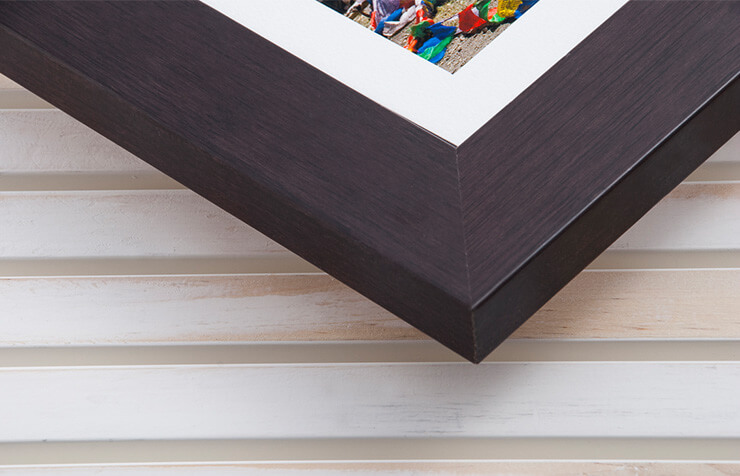 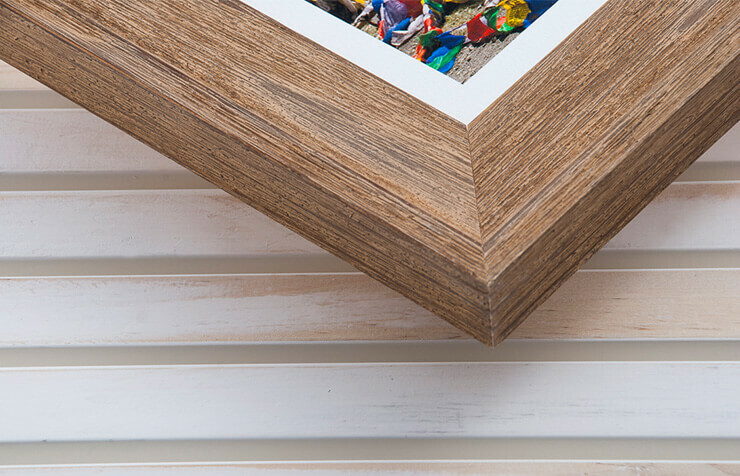 Choose from a variety of frame groupings to create your own photowall. This is one of the most popular ways to show off multiple images. Choose from elegant Black, White, Silver, Mocha and Jarrah mouldings. 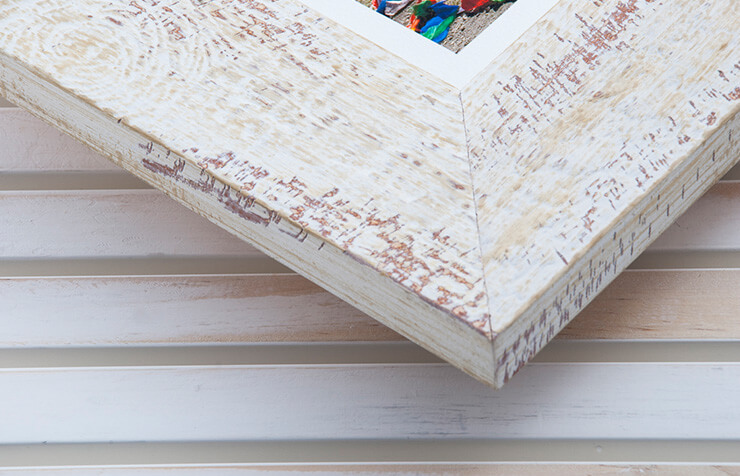 By far the most fashionable frame in the Fitzie collection this frame will surely turn heads! Available in White, Ash, Black, Charcoal, Mocha and Sand. 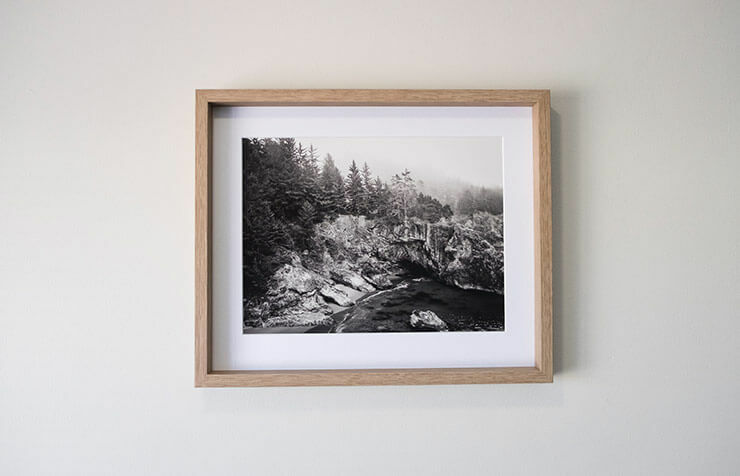 This frame is 40mm wide x 22mm deep. 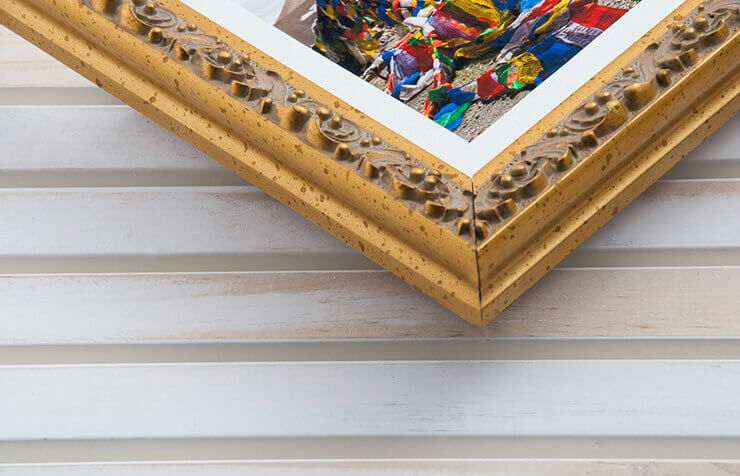 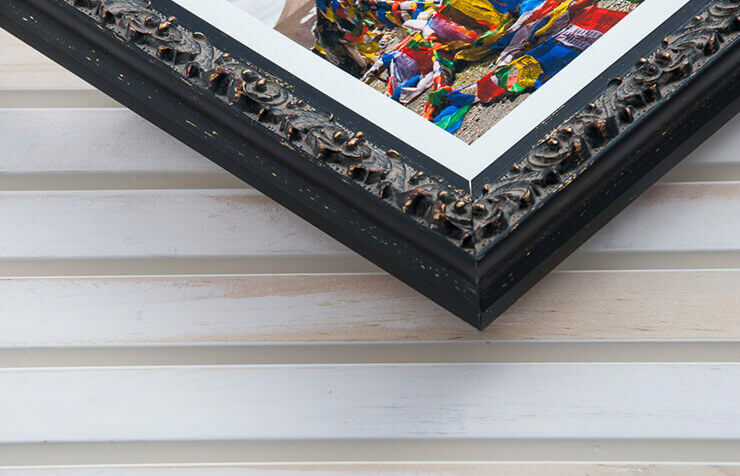 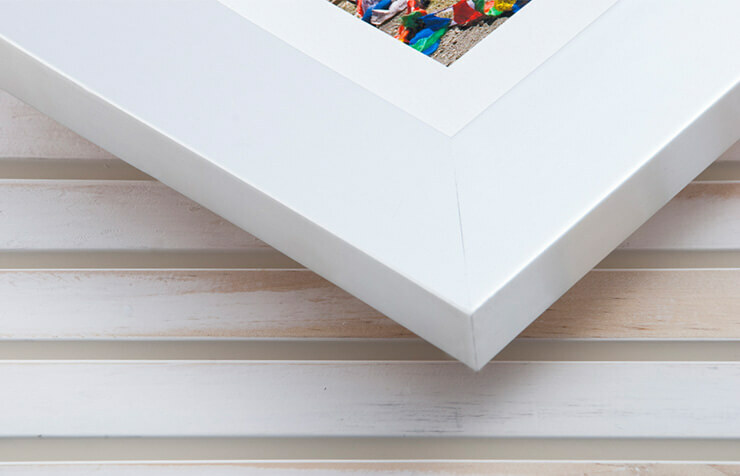 Our in-store custom framing service gives you the widest variety of choices with every possible moulding, mattboard and glass combination. 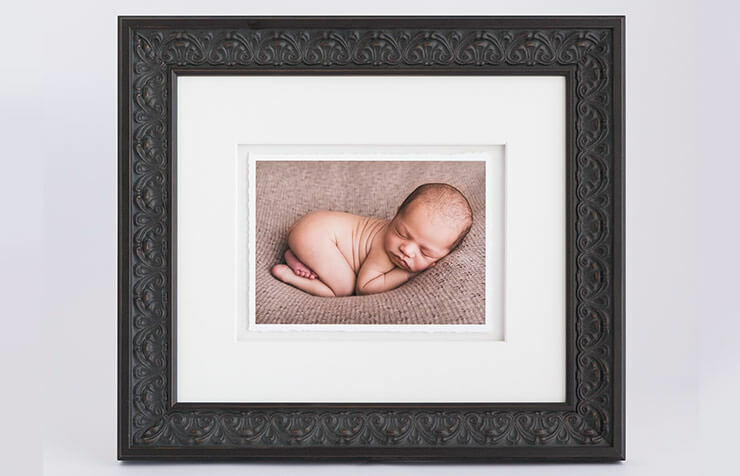 Our knowledgeable staff are here to help you pick the best options for your images. 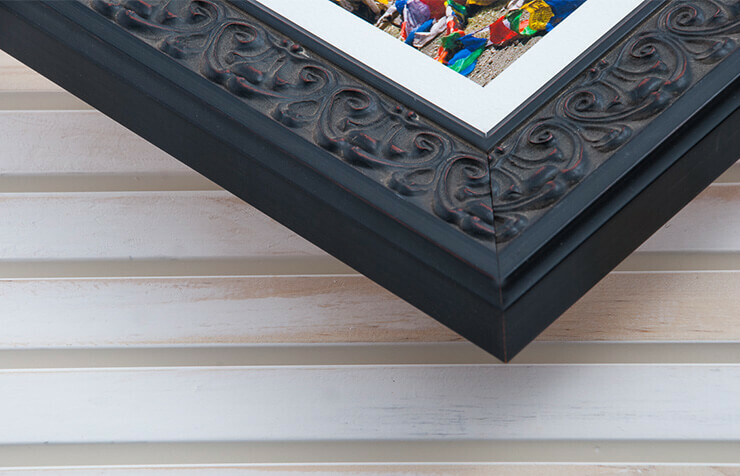 Custom framing allows you the freedom of choosing exactly what you want. 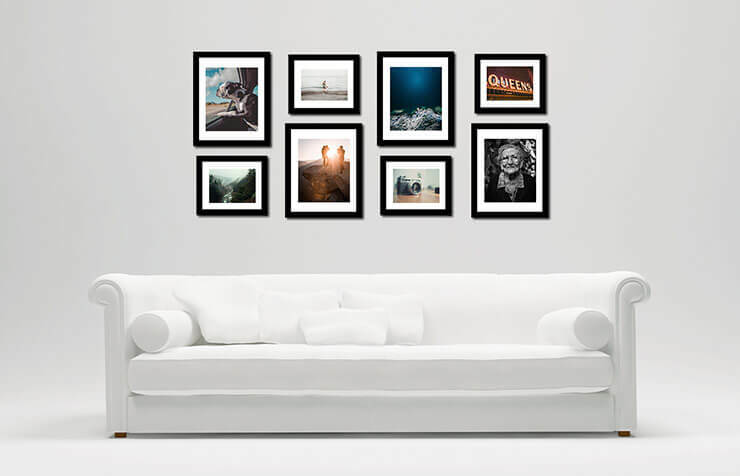 Here is a section of our most popular frames, with many more to choose from in store. 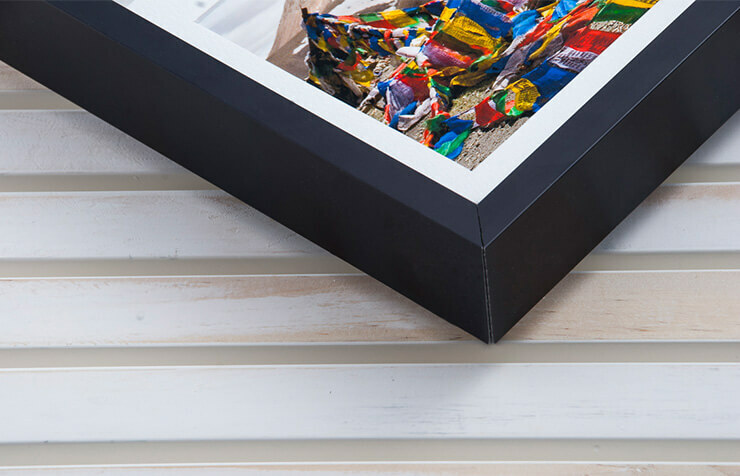 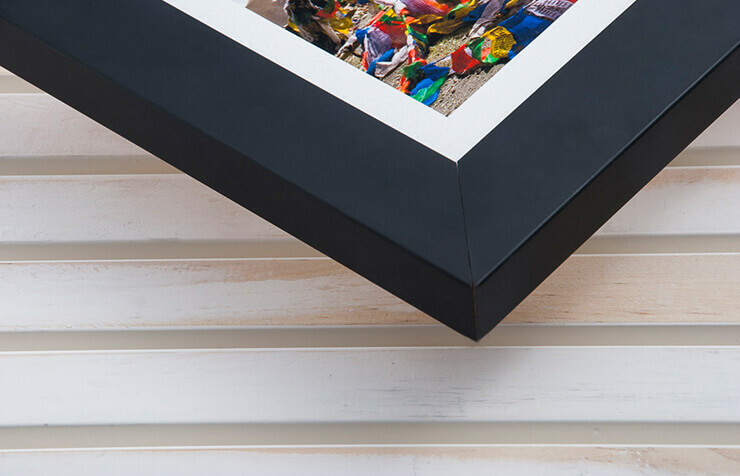 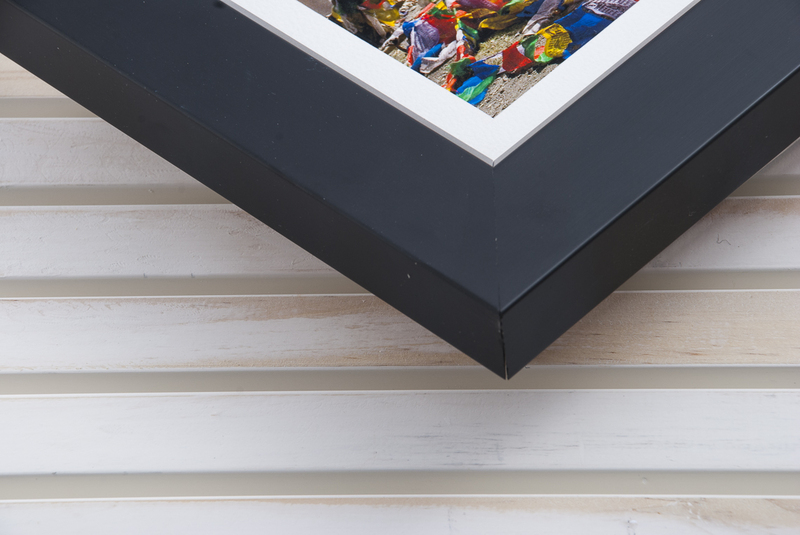 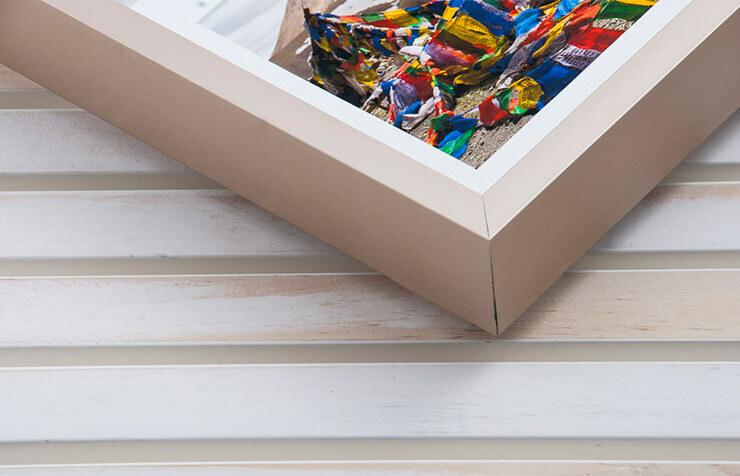 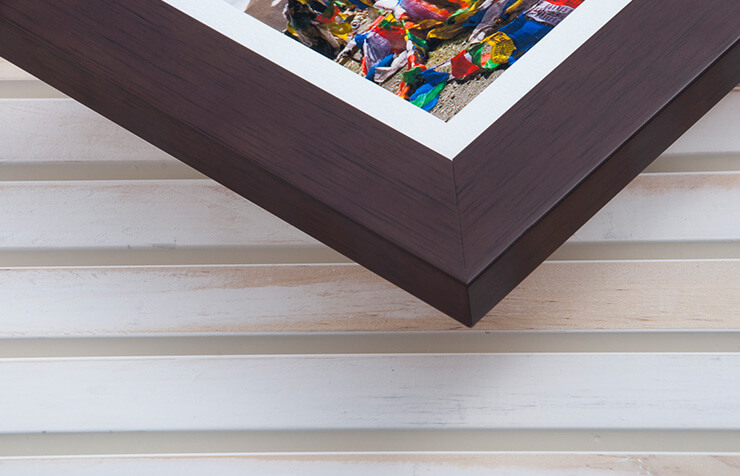 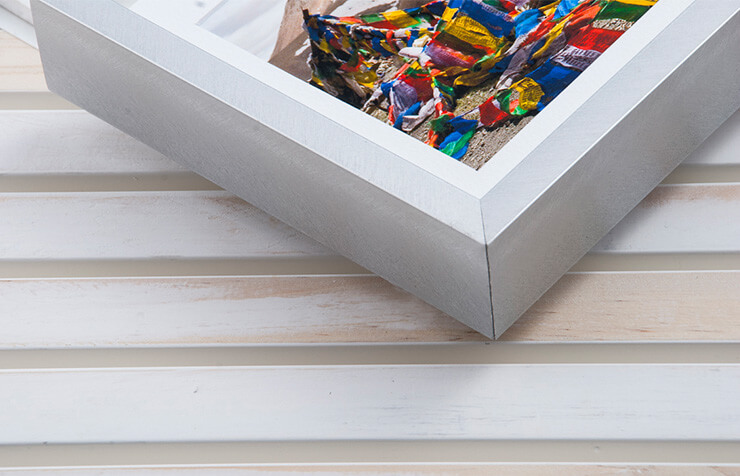 The deluxe box frame is slightly wider than our standard box frame giving added impact. 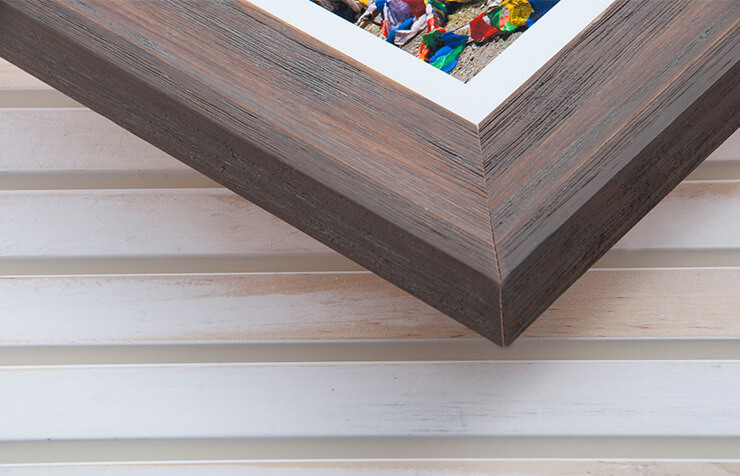 Available in White, Beech, Black and Mocha. 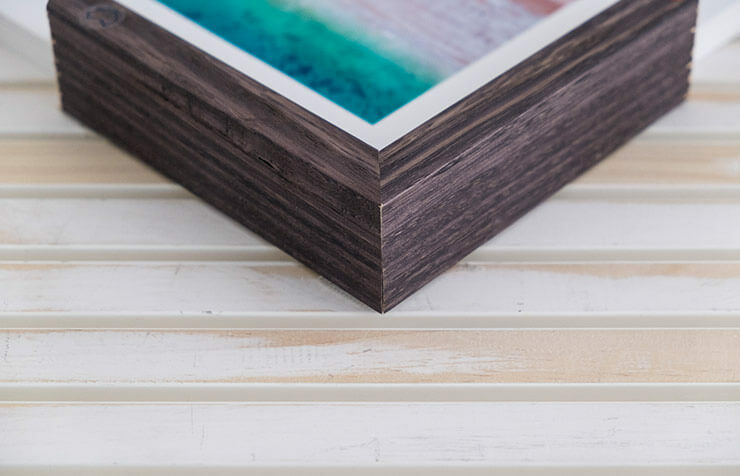 This frame is 27mm wide x 44mm deep. 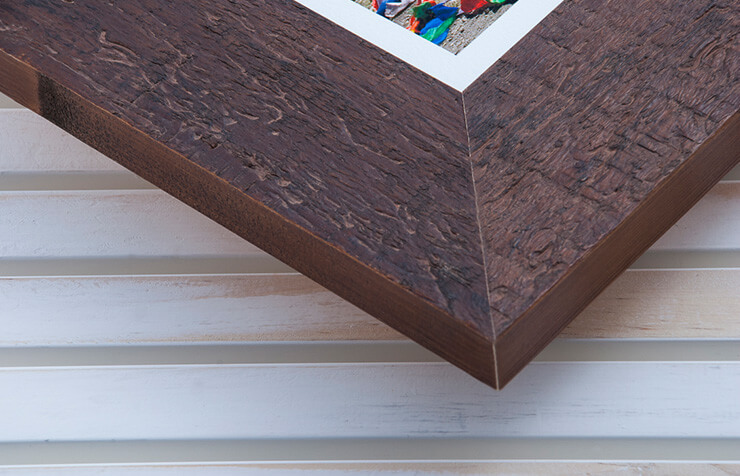 For the ultimate in refinement this smooth frame is for the discerning art lover. 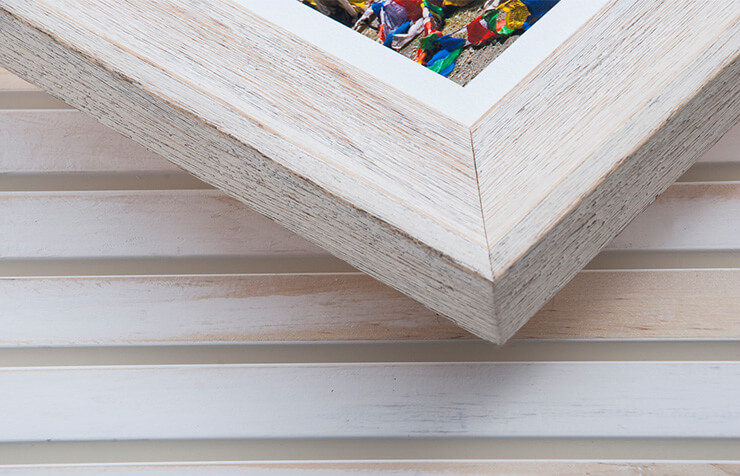 Available in White, Black, Silver, and Mocha. 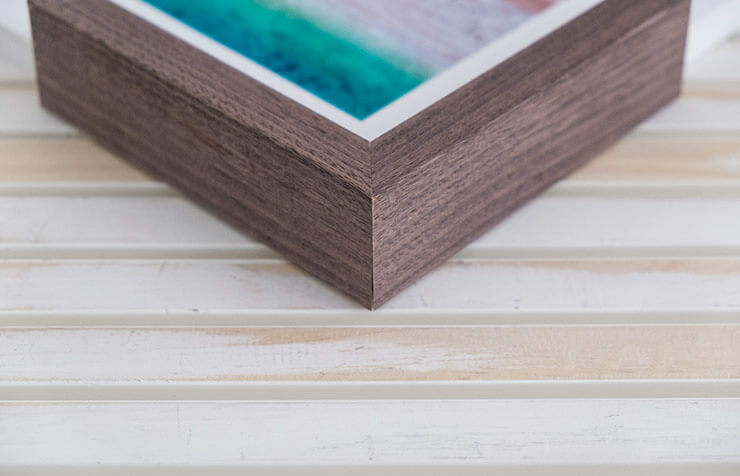 This frame is 36mm wide x 21mm deep. 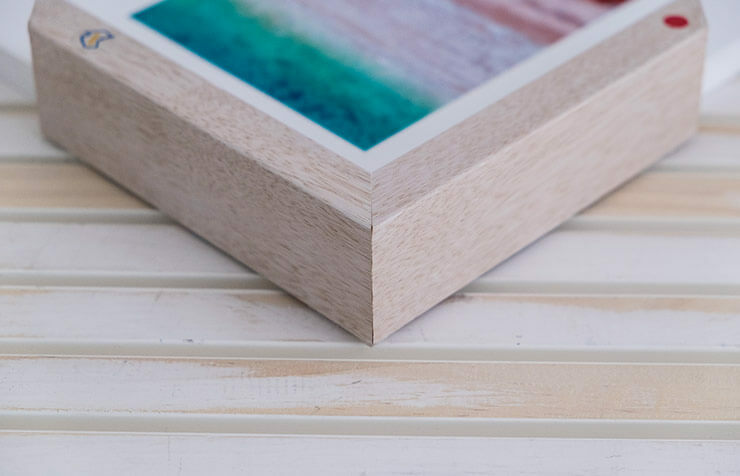 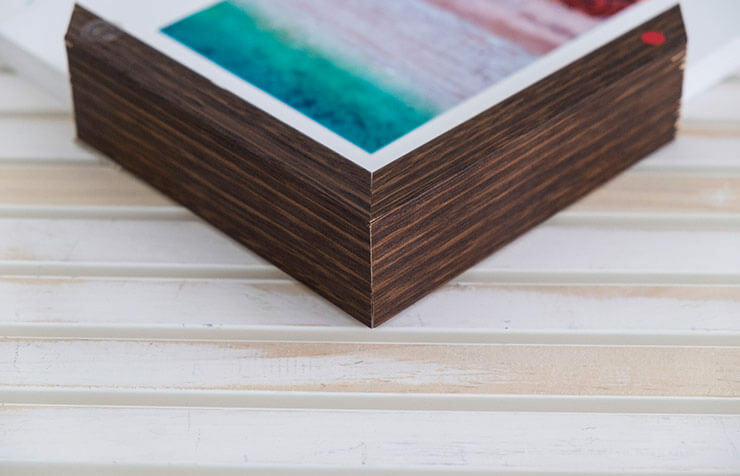 Give your frame dimension with this beautiful box frame option. 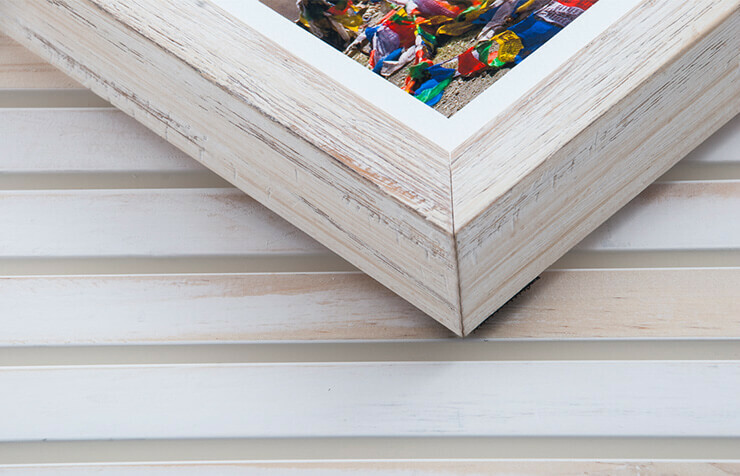 Available in White, Beech, Black and Distressed White. 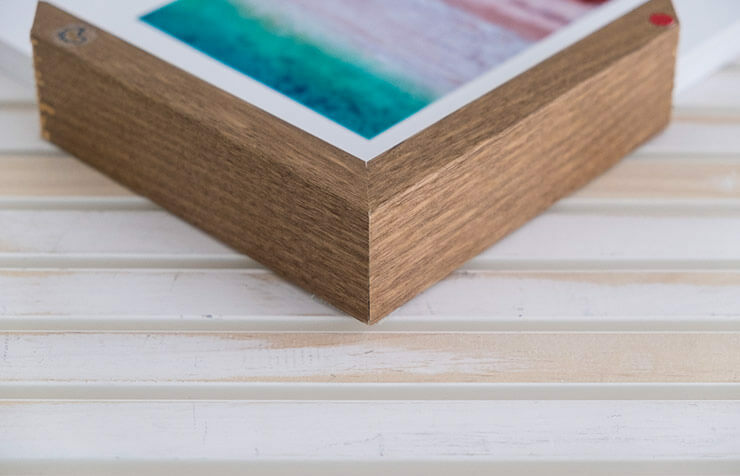 This frame is 20mm wide x 37mm deep. 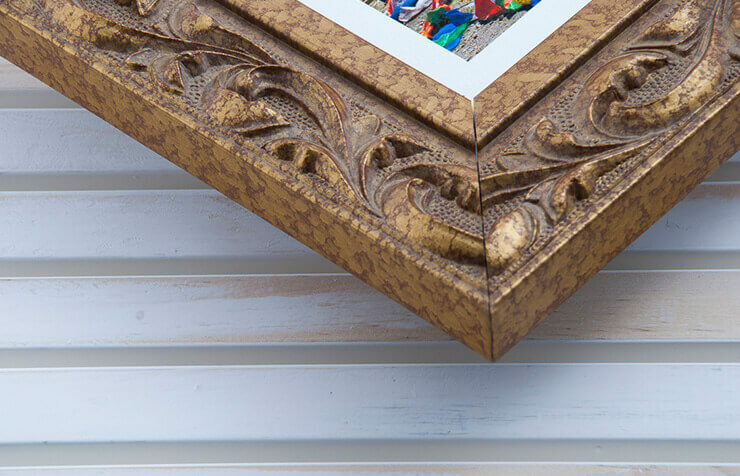 Perfect for an amazing vintage collection or fantastic art piece! 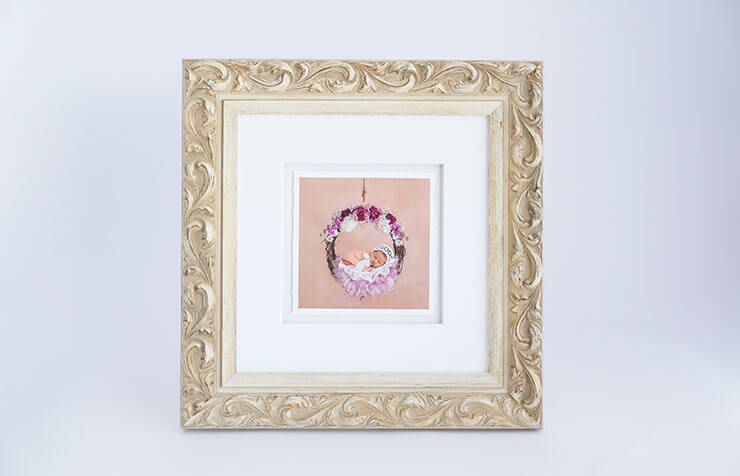 Available in White, Silver, Light Gold, Gold and Black with a choice of wide or narrow. 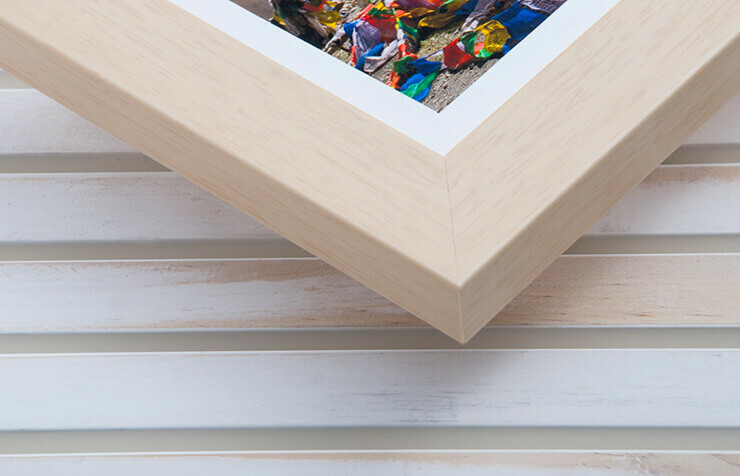 The wide frame is 53mm wide x 20mm deep. 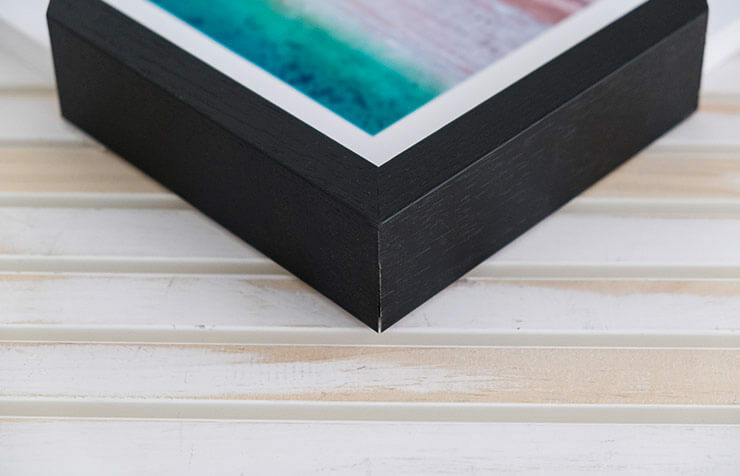 The narrow frame is 23mm wide x 25mm deep. 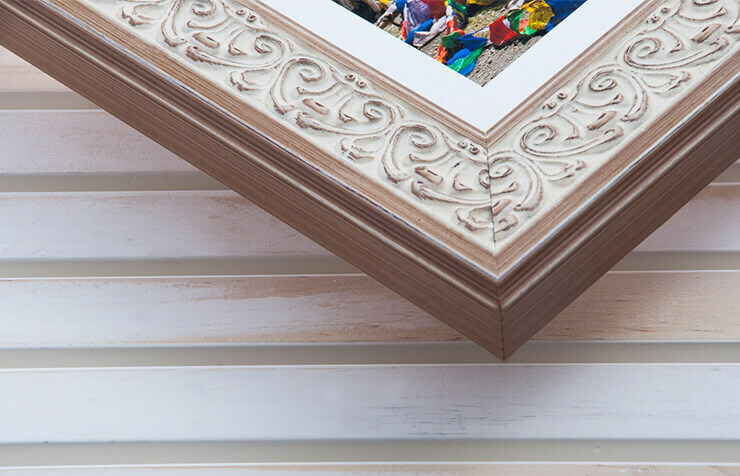 Beautiful detailing this frame collection oozes class! 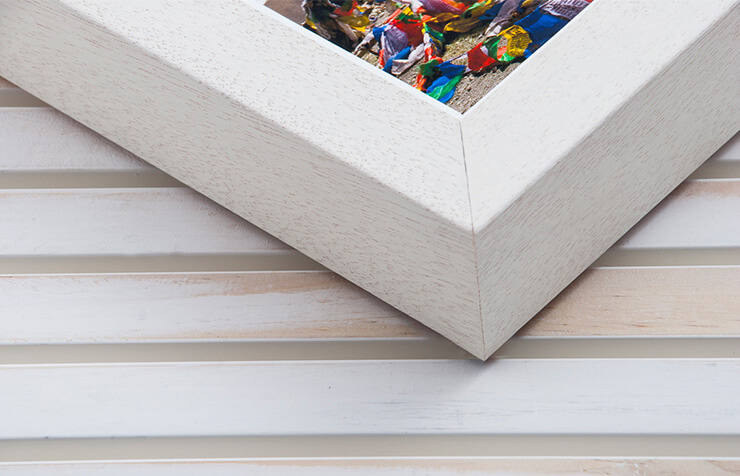 Available in White, Gold and Black. 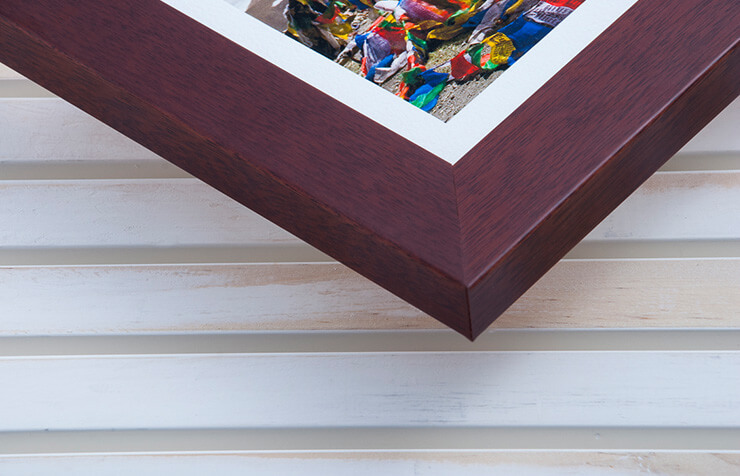 This frame is 45mm wide x 24mm deep; or the narrow version is 24mm wide x 24mm deep. 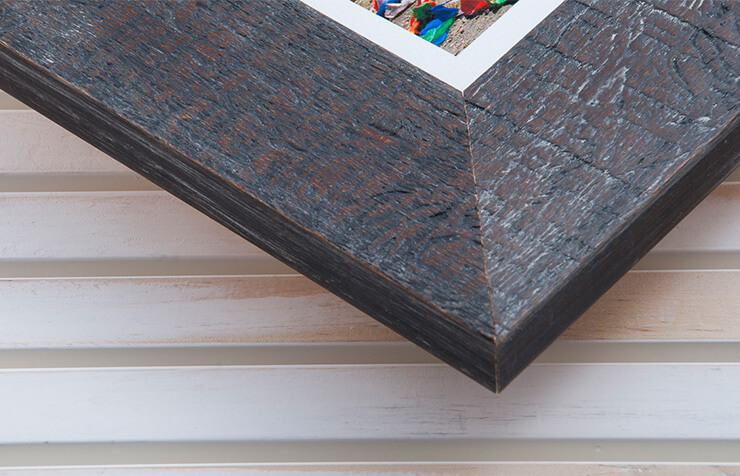 Cool and contemporary this sleek modern frame offers sophistication at the highest level. 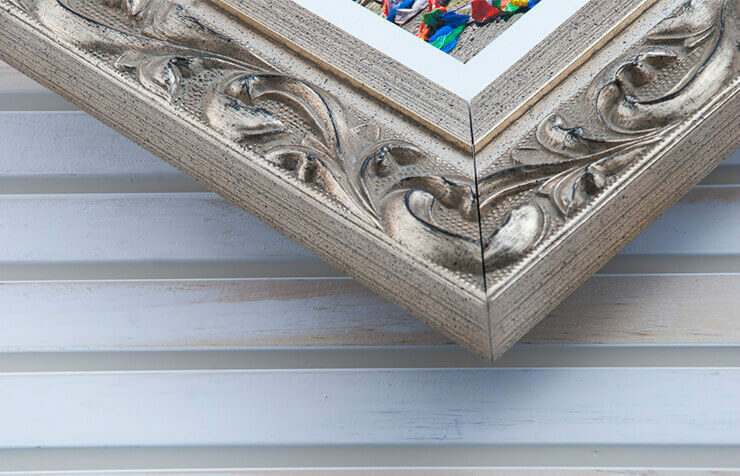 Available in White, Silver, Graphite, Walnut and Black. 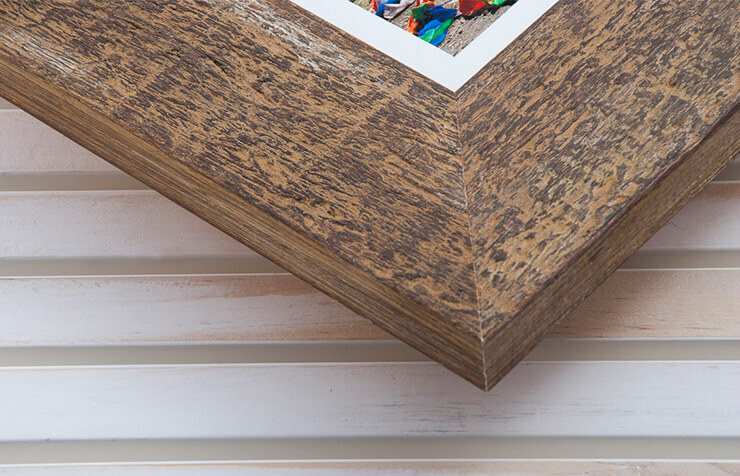 This frame is 10mm wide x 32mm deep.